So you want to host a Thanksgiving dinner this year with your family and/or closest friends, but you’re on a strict budget. What can you do? Here are 10 ways to host Thanksgiving on a budget. 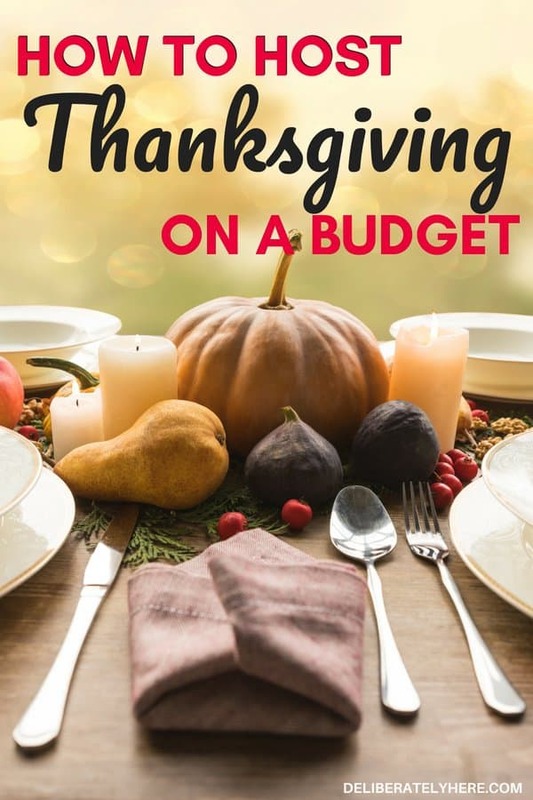 After you account for the cost of food and decorations, Thanksgiving dinner can quickly go from a nice dinner with friends and family to a very costly event. 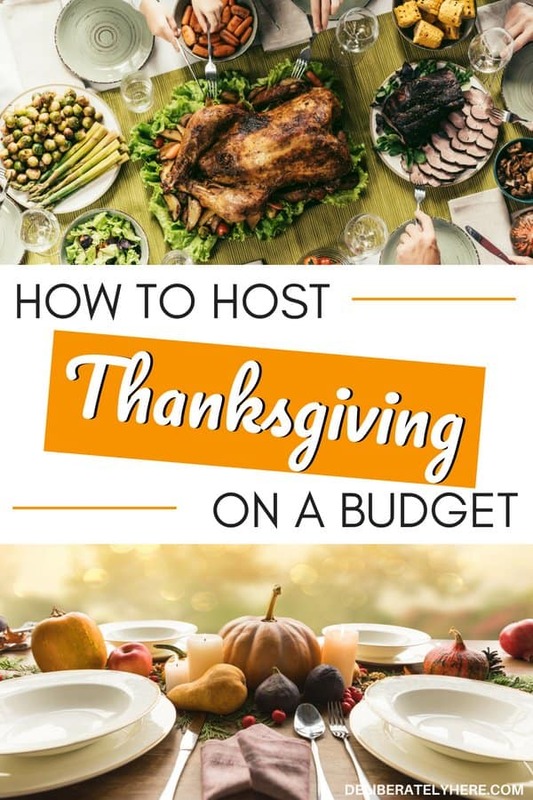 If you’re hosting Thanksgiving this year, but are wondering how you’re going to make it work with your tight budget, here are 10 ways to host Thanksgiving on a budget. 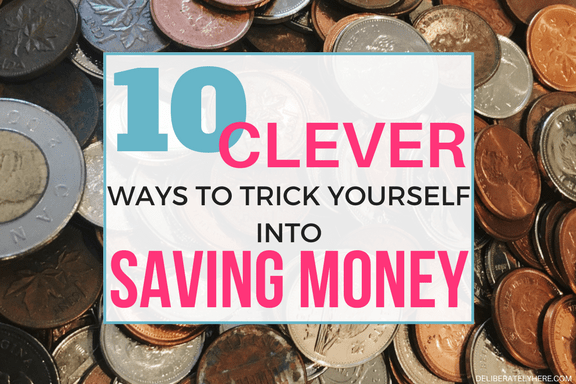 Thinking ahead to Thanksgiving will help you save a load of money on the food for the day. Rather than leaving stuff until last minute and running over the grocery store to pick up a turkey that has been jacked up in price for those last-minute shoppers, start thinking ahead about the meal. If you create a meal plan for Thanksgiving day and write out everything that you will be having and making well in advance, this will give you a huge advantage over the other shoppers that leave things until the week of, or even later. Once you’ve figured out what you will be serving your guests, make a shopping list (a couple months in advance) of everything that you need, and over the next few months keep your eyes open for sales on anything on your shopping list. 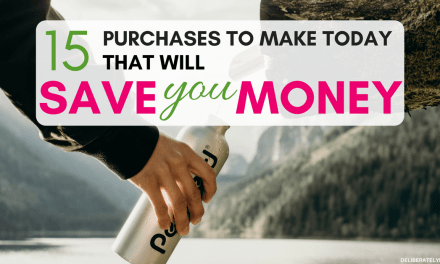 You will be pleasantly surprised by how cheap you are able to get stuff you need if you have time to get it, and don’t have to buy it all at once when it’s regular price. Taking a few months to buy your food for Thanksgiving dinner will give you plenty of time to find the best prices and sales at the store. There is no shame in having a potluck dinner for Thanksgiving. 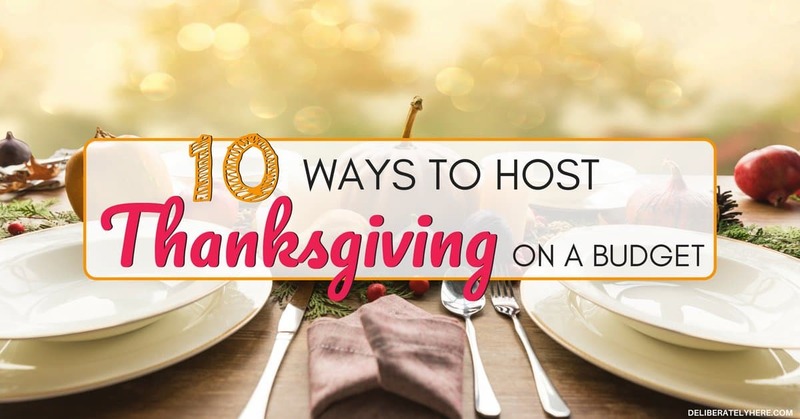 If you are hosting the dinner, it will likely be the easiest for you to supply the bulk of the meal, most likely the turkey, and have your guests all bring a side dish to go with dinner. Having a potluck Thanksgiving dinner will cut food costs down substantially and will take a huge list of to-do’s off of your plate, allowing you to enjoy the day and have more time to visit with friends and family. Grab this for preparing easy potluck dinners. It is almost the exact same one that I have and I absolutely love, love, love. I use it all the time for delicious homemade dinners that take NO time to make – I also love that the lid has hooks to keep it from falling off (and you can program it to start at whatever time you’d like). When you have created your meal plan and shopping list, go through your fridge, freezer, and pantry and find what food items you already have on hand, then cross those items off of your grocery list. This will give you a good opportunity to use up that old cranberry sauce that is going to spoil if it doesn’t get used up soon, and it will also clear up some space in your fridge, freezer, and pantry. With your meal plan in hand, ensure when you create your shopping list you are only buying food that you need. Resist the temptation to buy things that you don’t need. Once you have figured out how many people you will be feeding, you can start writing down how much food you will need to feed everyone. While making some extra food is good, you don’t want to have so many leftovers that they don’t get eaten before going bad. Figure out how much food you will need to feed everyone, then add in a couple servings more just to make sure you have enough. Making stuff on your menu from scratch will be more time consuming, but will end up saving you a lot of money. You can make homemade stuffing, homemade mashed potatoes, homemade casseroles, homemade pie crust (and filling if you’re feeling super ambitious! ), and more. I am sure that just about everything on your menu could be made homemade, rather than buying it boxed from a store. If you’re not big with cooking, simply look up Thanksgiving dinner recipes, and you will find loads upon loads of recipes that are simple to make at home. Thanksgiving leftovers are great. Does anyone else love leftovers just as much as the initial dinner itself? If you have too many leftovers and they’re just going to go bad, that’s not good – make sure you’ve made a plan to use up all your Thanksgiving dinner leftovers. If you have tons of food left that you know you won’t be able to eat, send some home with your friends and family to eat. You can also freeze most leftovers for a quick weeknight dinner. Chances are, that no-name brand of cheese that is $4 cheaper is just as good as that name brand cheese that costs much more. When shopping for your Thanksgiving dinner ingredients, don’t be afraid to shop no-name. Just be sure to read the ingredients before purchasing it, while I do buy most of my stuff no-name brand, there are a few things that I will always buy name-brand, because the no-name brand has unnecessary and unhealthy ingredients put into it. That’s not always the case, though, and if you’re diligent with shopping no-name, you will be able to save a lot of money on that Thanksgiving dinner you’re hosting. If you have enough guests coming for dinner that you can get away with buying ingredients in bulk, you certainly should. If you need a lot of rice for your Thanksgiving dinner, buy a big bulk bag of rice, rather than spending more money on several smaller bags of rice. Keep in mind that not everything sold in bulk is always a better deal, but a lot of stuff is. If you’re a crafter, DIYing most, if not all, of your Thanksgiving decorations is a great way to save money. Home decor prices seem to be going up and up, and simply decorating for Thanksgiving can end up costing you a lot more than you budgeted for. To keep the decor costs under budget this Thanksgiving, consider getting crafty and making your own decorations from stuff you have around the house. 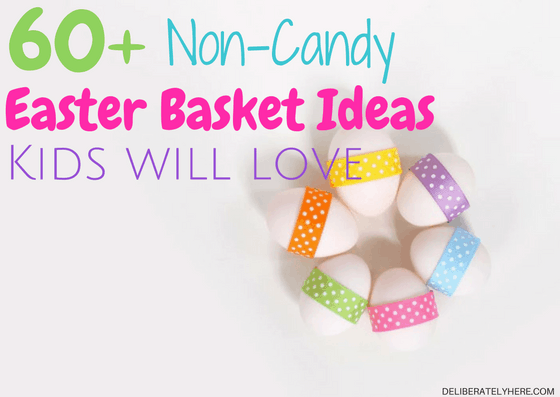 Even if you aren’t naturally a crafty person, there are so many easy DIY tutorials that will show you step by step what to do to create beautiful decorations. Making a big Thanksgiving dinner for your guests doesn’t have to break the bank. 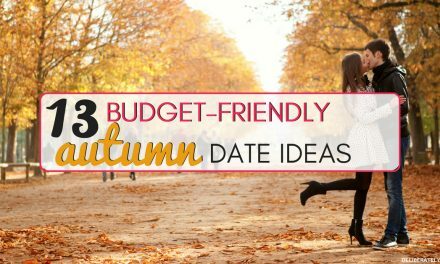 If you are smart and diligent with your budget, you will be able to create a beautiful dinner on a budget. What are your best Thanksgiving hosting tips for ways to host Thanksgiving on a budget?